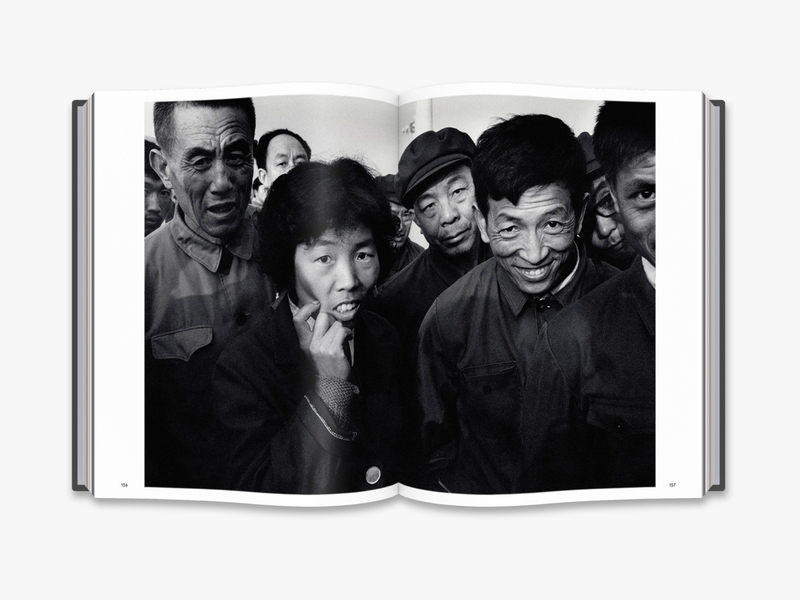 Many of Magnum’s most renowned photographers, beginning with Robert Capa and Henri Cartier-Bresson on assignment in the 1930s, have photographed China, returning time and again, their fascination growing in line with China’s burgeoning accessibility and international influence. 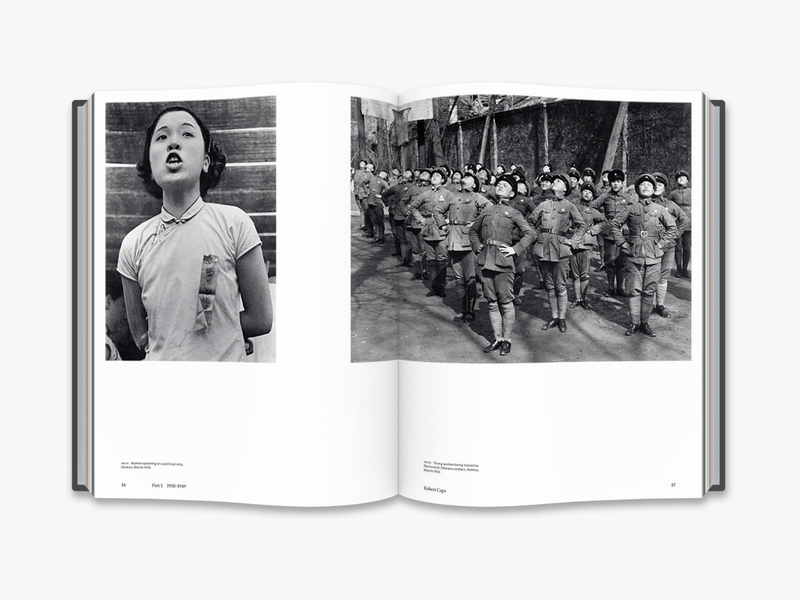 Magnum China – both an outstanding photobook and a fascinating social history – illustrates the agency’s evolving relationship with China to give a visually rich, informed photographic account of the country, its people and the changes witnessed over the last nine decades. 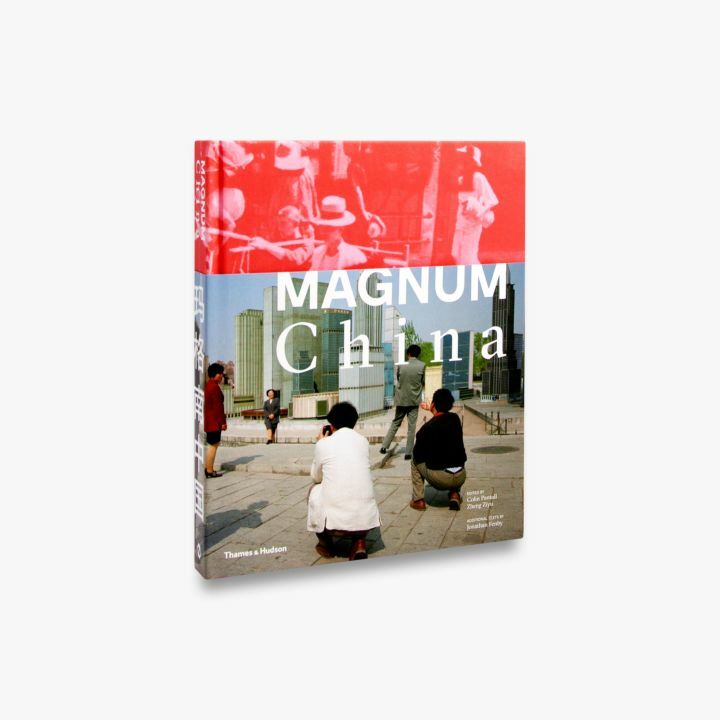 Chronologically organized to present key periods in the development of the modern state and its associated territories, Magnum China presents in-depth portfolios by individual photographers, accompanied by introductory commentaries on the featured projects, and group selections illustrating the diversity of Magnum’s interaction with the region. 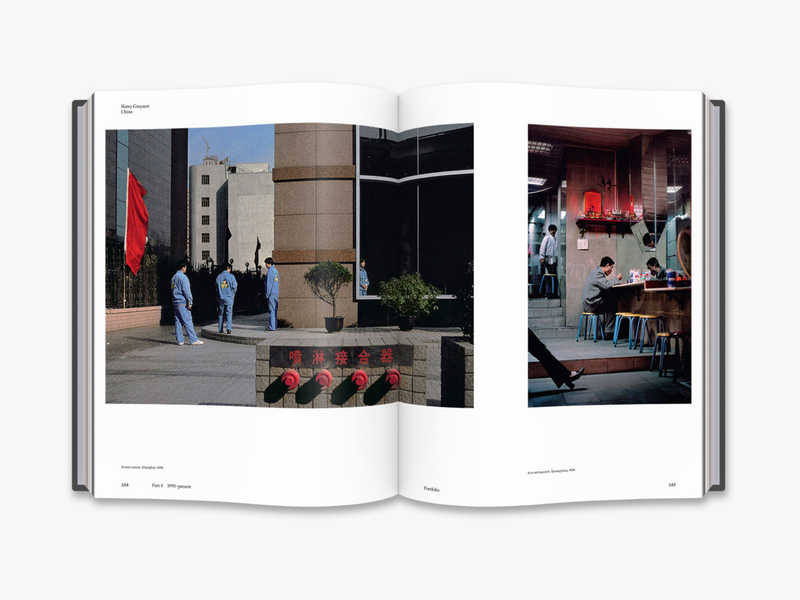 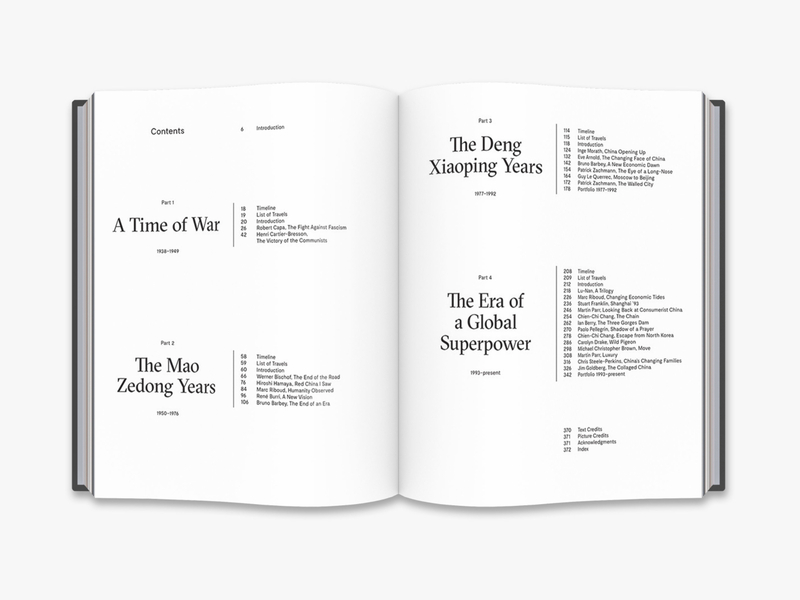 Supplemented with introductory essays by Jonathan Fenby, historical timelines, lists of photographers’ travels and a fold-out map of China, Magnum China offers detailed and insightful socio-political, geographical and historical context to complement the outstanding photography of some of the world’s finest documentary, art and street photographers.